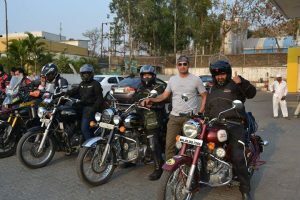 Brotherhood of Addicted Riders is pioneer fraternity in India dedicated towards promotion of long distance motorcycling adventures. 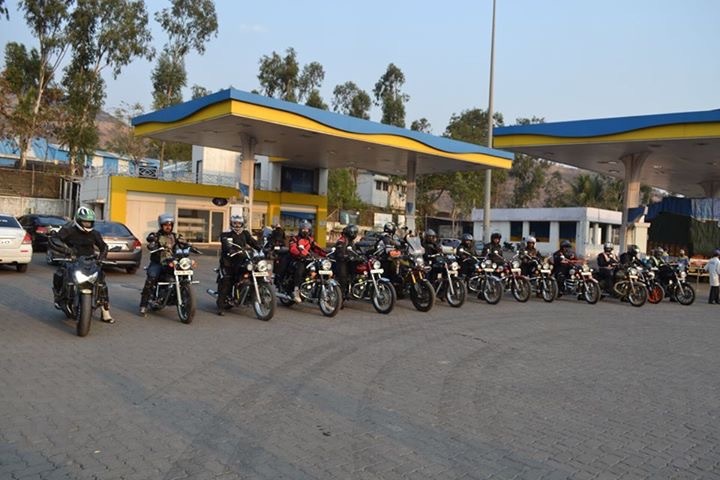 In continuation of efforts to do so, BOARs hosted a certification ride on route from Pune (Maharashtra, India) Bangalore (Karnataka,India) Kurnool (Andhra Pradesh, India) and back covering 2445 Kms (1500 miles plus). 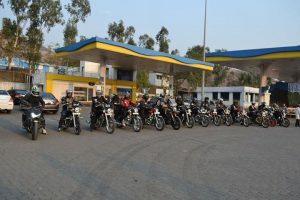 Out of 33 riders who participated in the certification ride EIGHT riders completed 1500 miles in 36 hours, TWENTY ONE riders completed 1610 Kms in 24 hours and ONE rider completed 805 Kms in 12 hours while three riders were forced to opt out midway due to mechanical trouble, minor accidents or fatigue. Heartiest congratulations to all successful riders of BOARs. 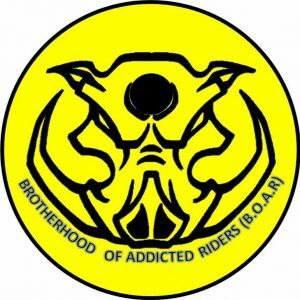 No Replies to "Brotherhood of Addicted Riders Achievement"